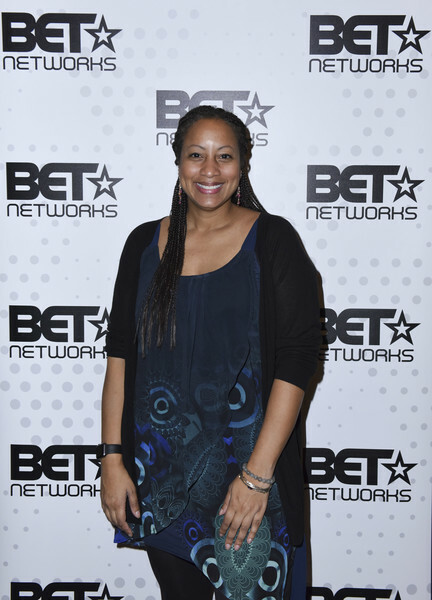 BET announced the departure of two of its top executives this week: its longtime president Stephen Hill and head of original programming Zola Mashariki. Hill, a prominent fixture at BET since 1999 known for close his relationships to talent, issued a hasty farewell email. Insiders say he was fired abruptly from the Viacom-owned network, for reasons that still remain unclear. But according to sources with knowledge of internal discussions, Mashariki was caught off guard by public statements issued by the network and its CEO Debra Lee, which indicated she was out too. Mashariki sent her colleagues an email this week, notifying them that she’s been on medical leave since February after being diagnosed with breast cancer and that she planned on returning to her job. Mashariki and her lawyer didn’t respond to requests for comment.